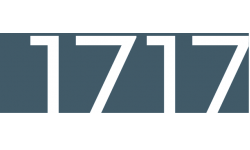 1717 is 8 floors of distinctive apartment homes where local charm and city energy are at your door. 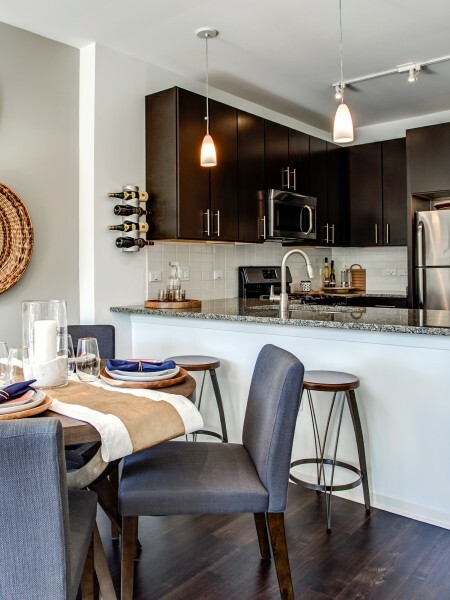 Sleek, open floor plans with modern finishes and spectacular lake views and a sweeping Sky Terrace and other resort-like amenities are just steps from Evanston and minutes from Chicago. Call 1717 home, and have the best of both worlds. Our beautiful grounds and comfortable rooms give you plenty of space to breathe easy. Pet Fee: $500.00 Pet Rent: $20.00 Pet Friendly: Limit 2 pets per apartment, weight and breed restrictions apply.